Ship laden with illegally exported materials turned back to U.K. When properly handled, electronics recycling can be safely and responsibly exported to developing nations. Western e-scrap provides valuable economic opportunities for people in areas that might otherwise be in weakened economic conditions, and the fact that this can be done safely is being demonstrated the world over. Take, for example, R2 certified facilities owned by TES-AMM Recyclers in Singapore, India, Malaysia and China. 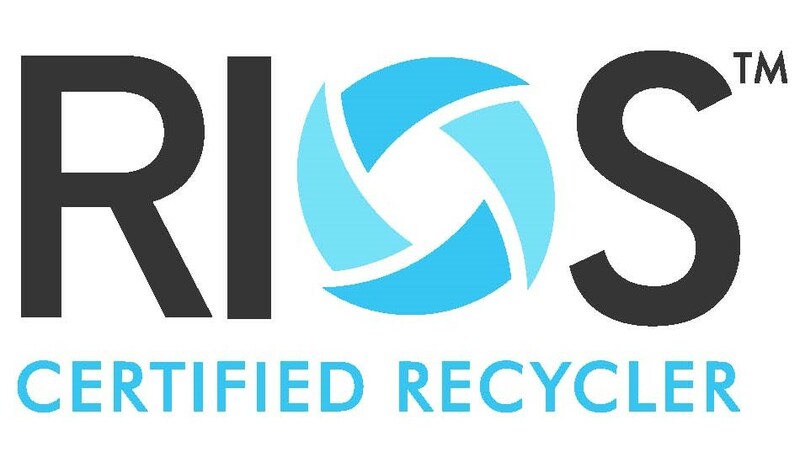 By achieving and maintaining Responsible Recycling certification, the company has proven that ethical, safe recycling of electronics can be, and is being, done outside the U.S. and Europe. Because of intense media coverage, places like Nigeria, Ghana and Guiyu in China have become synonymous with illegal electronics recycling and, unfortunately, for much of the American public, synonymous with electronics recycling in general. International treaties strictly regulate the movement of electronic scrap across national borders, particularly between developed and non-developed countries. However, just as some unscrupulous companies seek to unsafely dispose of electronics rather than properly recycling them in the U.S., the same happens in Africa. Nigerian officials recently intercepted M. V. Marevia in Lagos, having been tipped off that two containers of improperly exported wastes and other materials were on board. The Nigerian National Environmental Standard and Regulatory Agency impounded the vessel and sanctioned the parties involved in the shady dealings to the tune of $1 million U.S., Nigerian newspaper The Vanguard reported. Newspaper accounts list the contents of the containers as used appliances and electronics; they were sent back to their country of origin, the U.K.
Africa, for a variety of reasons, does not have any certified e-scrap recycling facilities, and reports of a formal recycling system across much of the continent are anecdotal at best. Recycling of electronics can and is being done safely around the world, and it’s time to focus on educating and formalizing the recycling sector in areas of the world that have long been victimized by unscrupulous practices.